Russia uses hybrid or asymmetric tactics to advance its goals in Eastern Europe and beyond. Hybrid warfare combines the use of conventional warfare, covert or irregular warfare, cyber attacks, political disinformation, propaganda campaigns, psychological operations and other tactics. It's meant to keep adversaries off balance through information disruption which generates confusion. An important element is its use of disinformation and offensive cyber activities. Russian websites have already tried to spread vicious rumours about NATO troops in the Baltics. 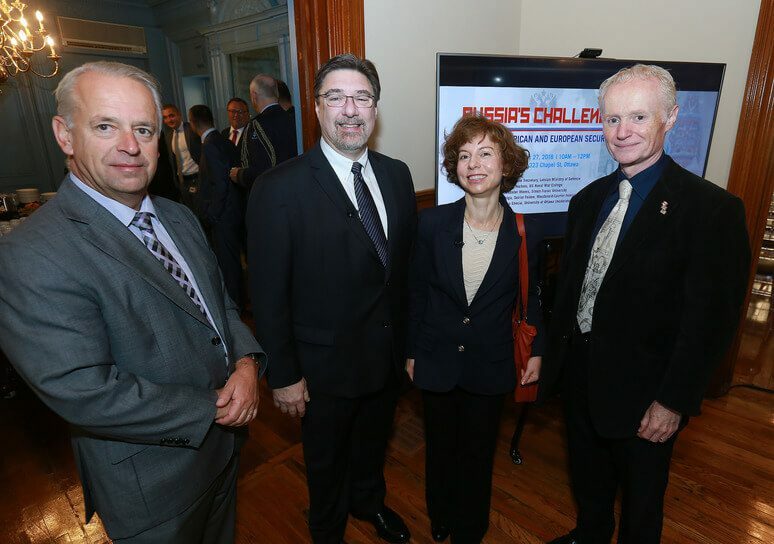 Closer to home they have spread rumours about the family history of Canada’s foreign minister and have worked to manipulate aspects of Baltic history in an effort to marginalize their security concerns. Kremlin meddling was clearly a factor in the US, French and German elections and Canada can expect the same in future elections. Meanwhile, Russia has a wide range of cyber tools and resources, including the ability to carry out denial-of-service attacks, develop sophisticated malware, and exploit previously unknown software vulnerabilities. Kremlin cyber warriors are capable of targeting everything from individual mobile phones to the IT infrastructures of entire governments. The Baltic countries have been exposed to these types of threat for some time and are well familiar with the danger. 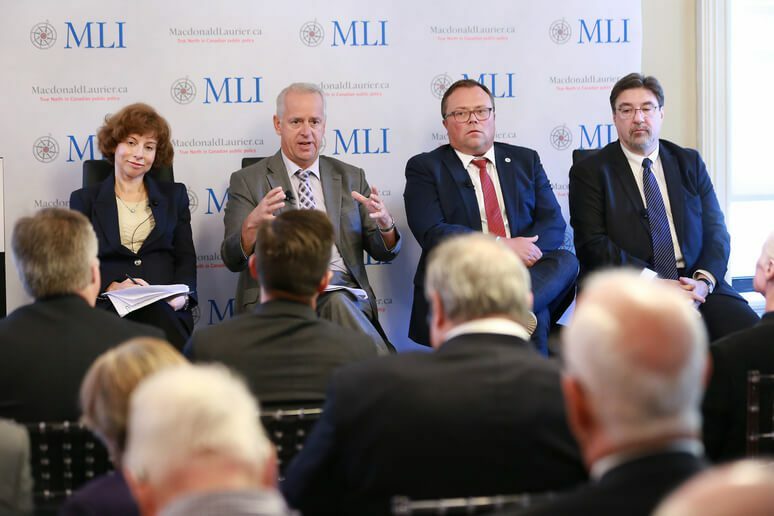 To shed light on this issue, MLI hosted a panel event that brought together some of the leading thinkers on the strategic challenge posed by Russia. 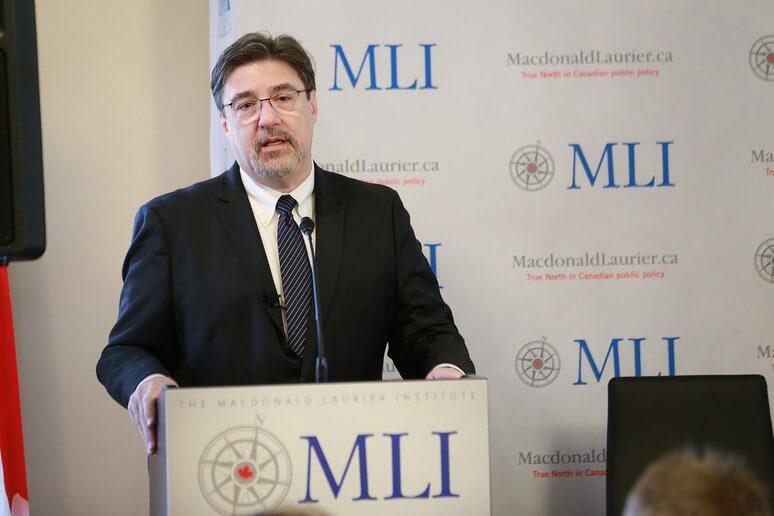 By explaining the anatomy of a hybrid warfare campaign, its use of disinformation, and the dangers of cyber attacks, Canadians will better understand the threat that our troops and allies will face in the Baltics - and the possible dangers closer to home.